Jacques & Associates and Pinnacle Engineering & Management Solutions are proud to announce that they have rebranded as Velos, a Washington, DC-area consulting and engineering services firm representing leaders in the defense, aerospace, intelligence, and related industries. 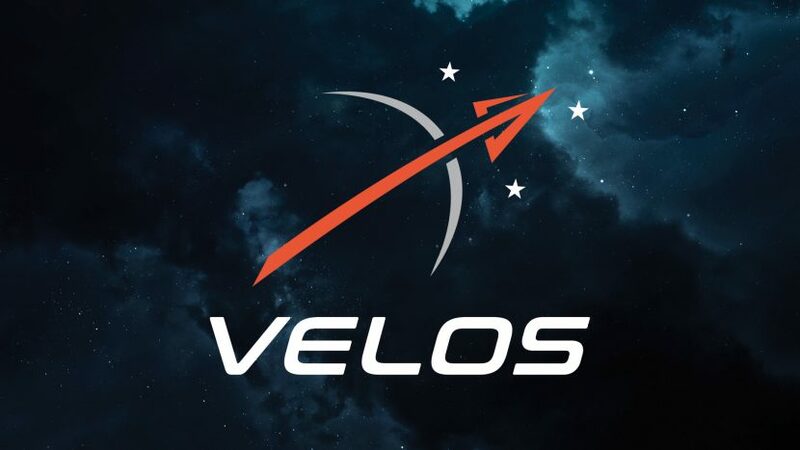 Velos will make its first public appearance at the 34th Space Symposium in Colorado Springs, CO from April 16 to 19, where it will discuss its latest services and meet with industry leaders. Since merging, the company has added nine new contracts, including its first government prime contract, and tripled revenue. The company will still operate under the leadership of the three Managing Partners, and it will maintain its headquarters in Prince Anne, MD with additional offices in Annapolis, MD and Arlington, VA.
Velos is a full-service consulting and engineering services firm representing leaders in the defense, aerospace, intelligence, and related industries. As an integrated and SBA-certified HUBZone company, Velos incorporates technical prowess into the execution of corporate strategies and business development experience, providing clients with reliable, cost-effective, and maximum impact solutions. 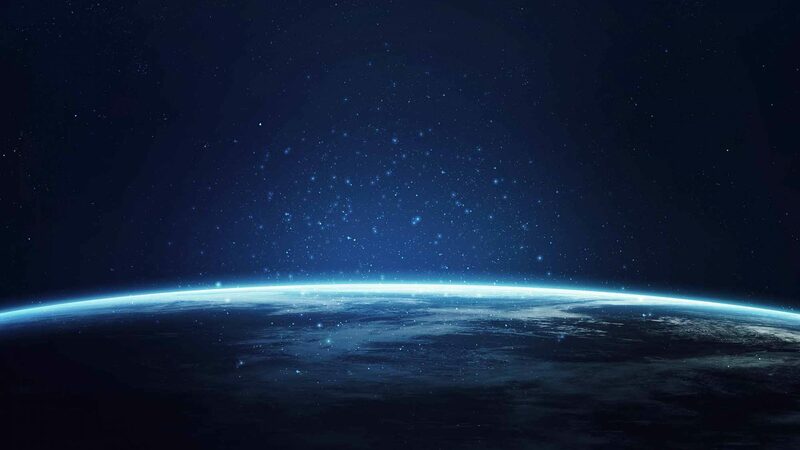 With decades of combined experience, Velos helps companies and agencies such as the Department of Defense, NASA, and National Oceanic and Atmospheric Administration accomplish their strategic goals and achieve mission success through active representation and precise technical staffing. For more information about Velos, visit www.VelosTeam.com.